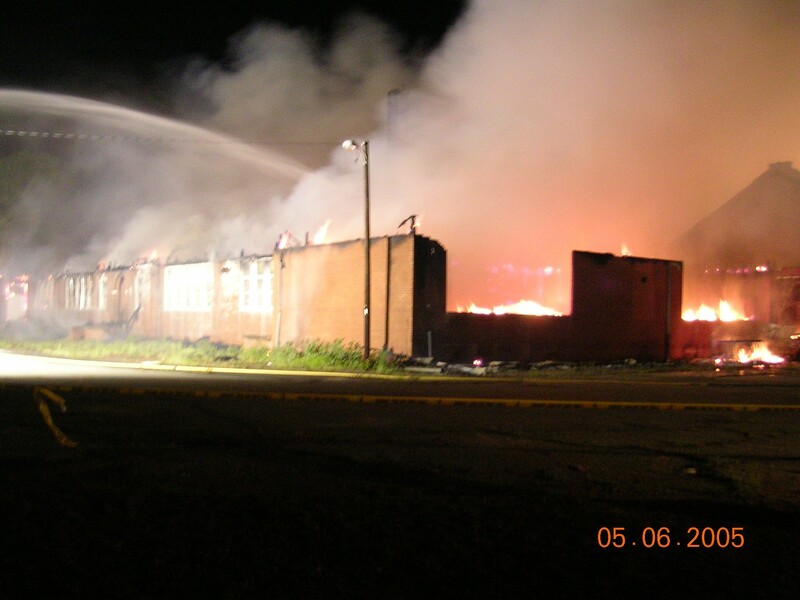 Here are some photos of St. Stephens Elementary School in Hickory, North Carolina. It was originally built in 1934 as a high school. 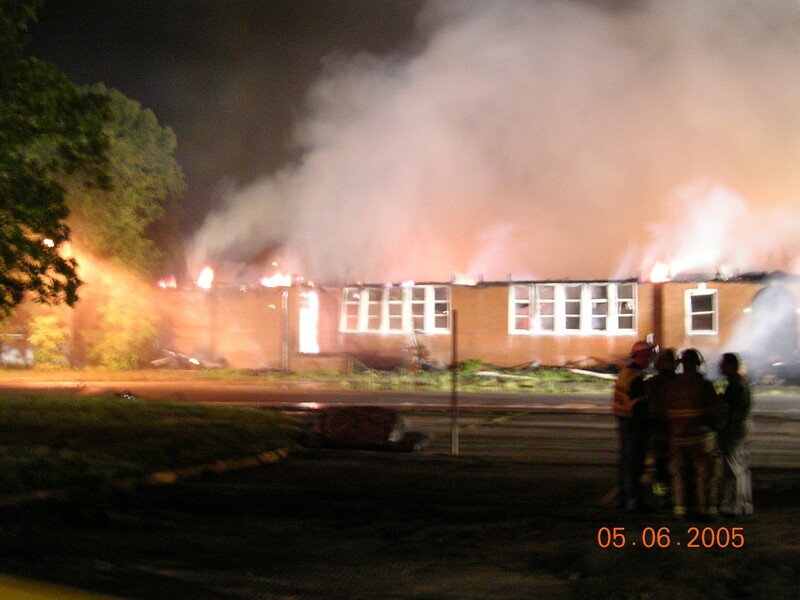 A new school was built in 2001 leaving my 6th grade class the last to graduate from it. 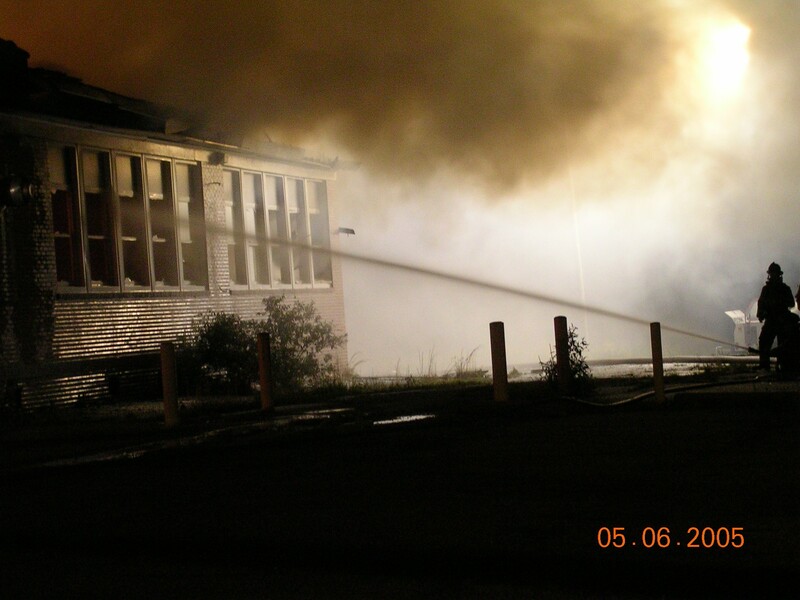 It stood abandoned until May 5th, 2005 when half the school was destroyed by an arson fire. I always wanted to explore the place where I spent seven years of my life to see how it had changed and decided that I had better do it before someone torched the second half. It was a very surreal experience, to say the least.